From sunny Cozumel in Mexico and tropical Barbados in the Caribbean to historic Rome in Italy and the white-washed houses of Santorini in Greece, the most popular cruise destinations in the world are truly wonderful. But they can get a bit boring after a while. If you’ve been on your fair share of cruises and you’re looking for somewhere new and interesting to visit, check out these 5 unexpected cruise destinations you’ll love. You don’t have to go on safari to see free-roaming leopards, lions and rhinos! Port Elizabeth is a cruise port located half way in between Durban and Cape Town on the South African coast, commonly used as a starting point for safaris. Make the most of your stopover and head for one of the South African game parks to see big cats and other native wildlife. 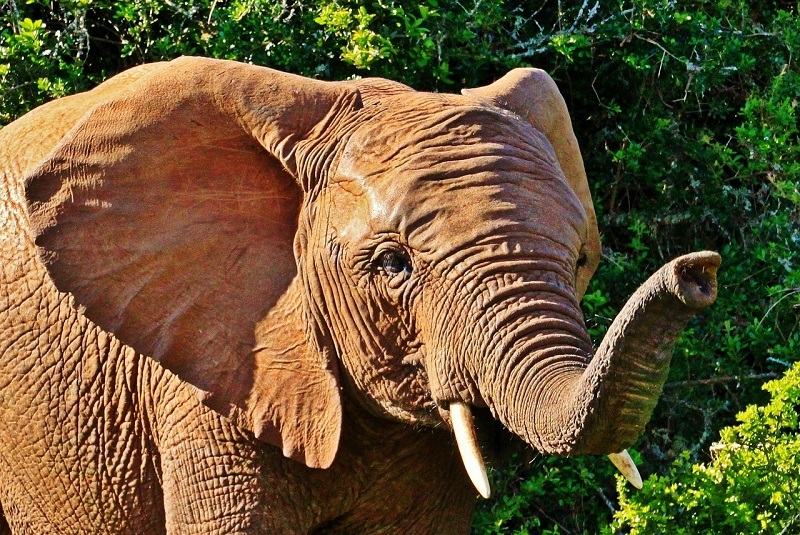 Or head to the Addo Elephant Park for a guaranteed sighting. MSC Cruises offers many South African itineraries that include Port Elizabeth. One of the last countries in Eastern Europe to embrace tourism, Albania is an amazing place to visit for any history buff. 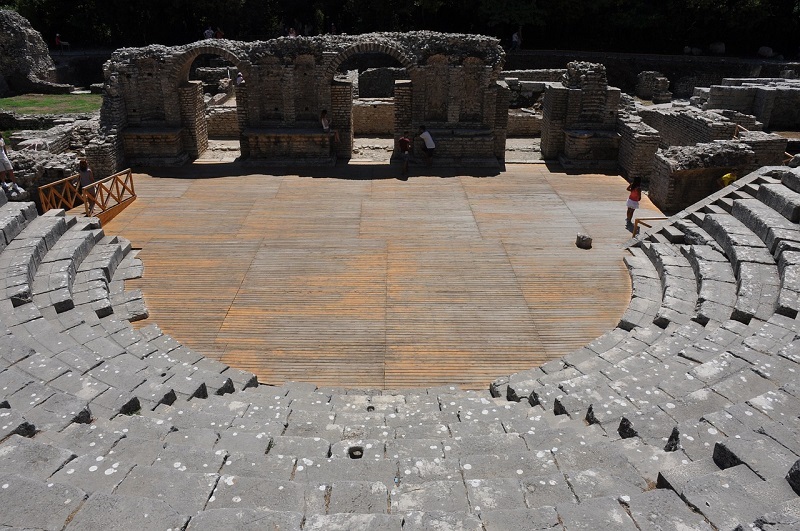 From the fascinating ruins and artefacts of Butrint in the south of the country to the UNESCO World Heritage Site of Berat, a mountainside city with incredible Ottoman architecture, in the north, this country is brimming with cultural gems. Visit Albania by hopping on an Eastern Mediterranean cruise with Azamara or Holland America Line. 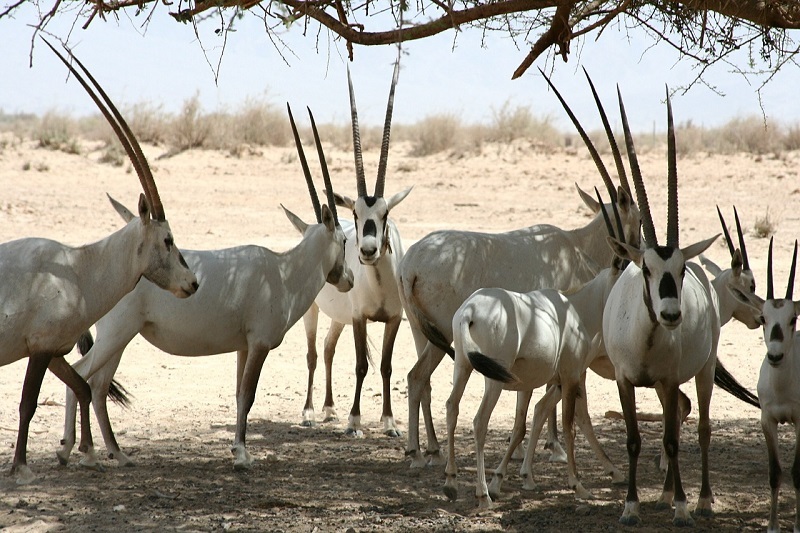 Sir Bani Yas is a small island that forms part of the UAE, located in the Arabian Gulf in between Bahrain and Dubai. In the 1970s it was established as a nature reserve and today has been transformed into a great big wildlife sanctuary, with over half of the island being used to house the Arabian Wildlife park. The remainder of the island is dedicated to holiday resorts, offering luxury hotels and pristine beaches. Crystal Cruises has a number of Arabian Gulf cruise itineraries which include Sir Bani Yas. A hugely popular holiday hotspot amongst Japanese, Korean and Chinese travellers, Jeju Island is situated just off the coast of South Korea. There are plenty of picture-perfect beaches for sun worshippers, as well as rocky lava tubes carved from the volcanoes that created the island, providing a fun challenge for adventure seekers. 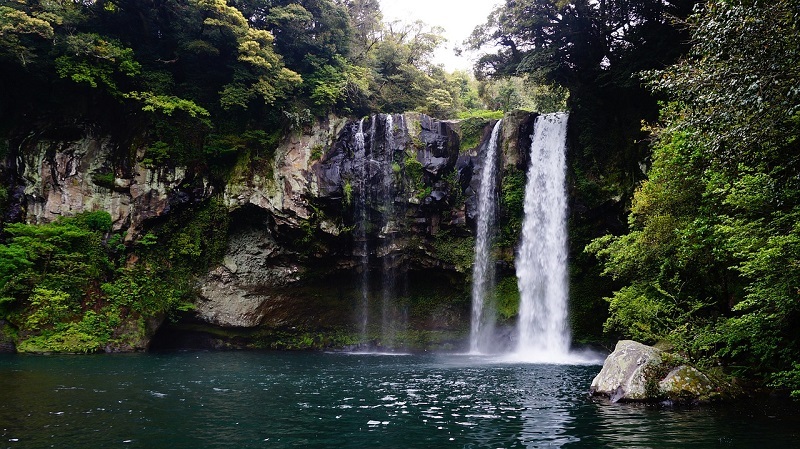 Experience Jeju Island by booking an Asian cruise itinerary with Royal Caribbean or Princess Cruises. 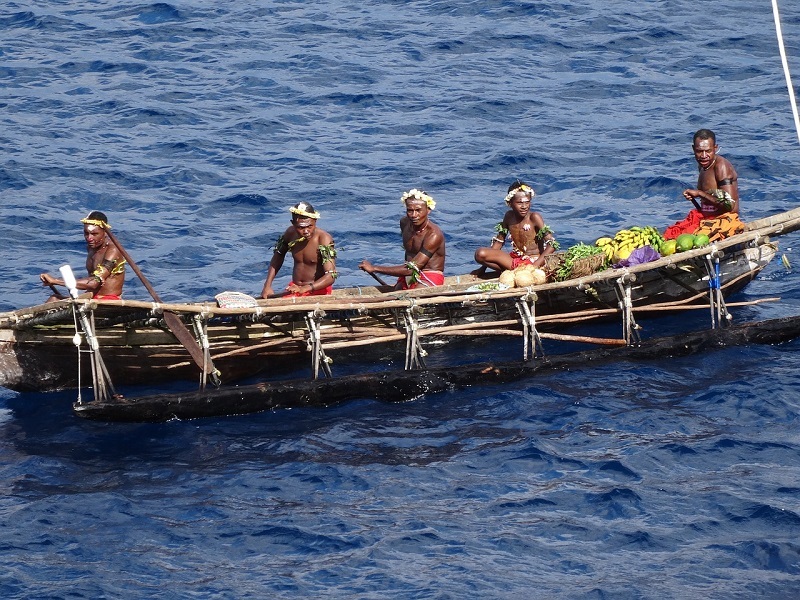 For something a bit closer to home, try Papua New Guinea. Located north of Australia and east of Indonesia, this country features ancient tribal villages nestled into thick rainforests, simply stunning golden beaches with amazing water sports and a fantastic volcanic landscape that really lends itself to hiking. You can sail to Papua New Guinea with many Australia-based cruise lines, including P&O Cruises Australia.